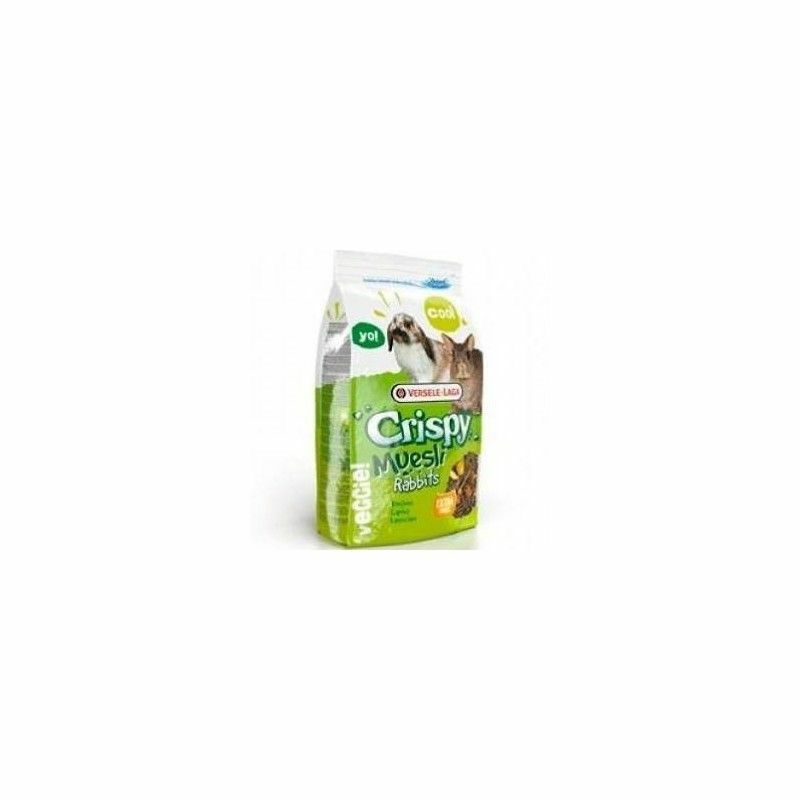 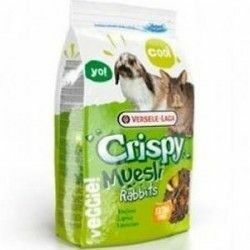 Versele-Laga Crispy Muesli provides your small pet a diet rich and balanced. 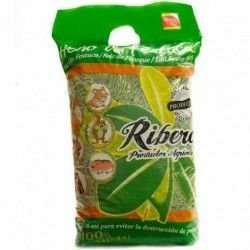 Rich in vitamins that strengthen the immune system, essential fatty acids that help keep the hair healthy and shiny, in fibres that stimulate the intestinal transit, in vegetables that aid digestion and minerals that strengthen the bones. 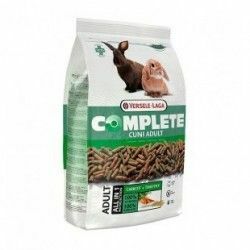 It is a delicious food that you will love to your small pet. 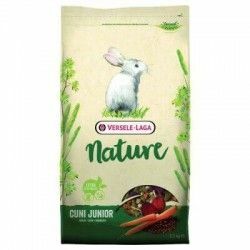 Helps keep the hair healthy. 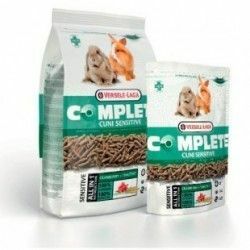 Complete food for rabbits and rabbits dwarves. 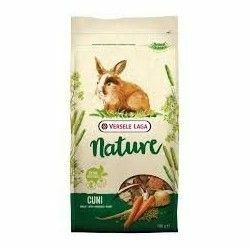 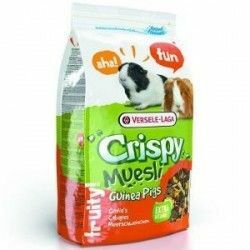 Description: Versele-Laga Crispy Muesli provides your small pet a diet rich and balanced. 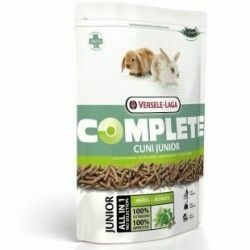 Rich in vitamins that strengthen the immune system, essential fatty acids that help keep the hair healthy and shiny, in fibres that stimulate the intestinal transit, in vegetables that aid digestion and minerals that strengthen the bones.